Welcome to episode 003 of The Swiftjitsu Podcast. Can you dedicate one to two hours a day on your app idea? 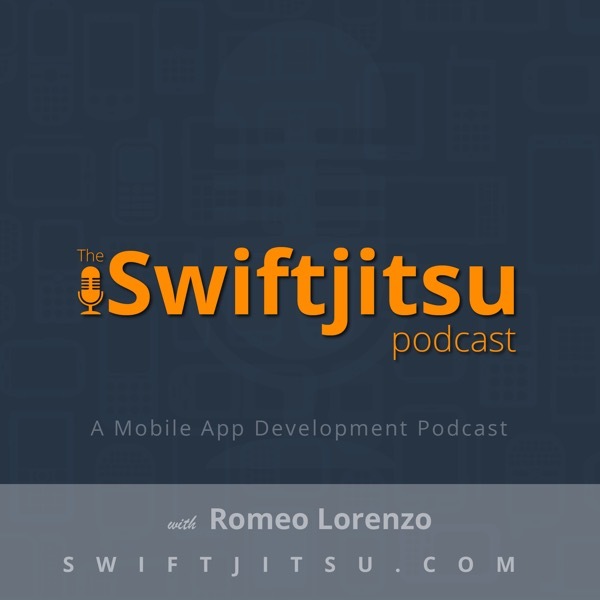 Today’s guest, Steve P Young, the host of App Masters Podcast and our first office guest on The Swiftjitsu Podcast, found time to work on his app idea by driving to his corporate job an hour early. When his office moved to San Francisco, he focused his efforts on coding and editing his podcast while commuting on the Bart Area Rapid Train (BART). When his partnership didn’t work out, he didn’t let that stop his development. Steve attended a Corona Meet-up with his brother-in-law and then decided to leverage what he already knew, html and css, and continued his app development using the Corona Software Development Kit (SDK). When he ran into issues or wanted to learn something new, he would sit down next to programmers, showed them what he was working on, and ask them to show him how it is done. If you want to get started on your app, Steve recommends looking for sample code to base the app idea on and then get started. Steve used industry tools like App Annie to measure his app downloads and industry services like 99 Designs to create the designs for his apps. Developing custom apps, he recognizes that programming is not his expertise, Steve outsources the programming for his app projects. In our conversation, Steve mentions “Don’t build the obvious app. Built the app that's gonna be the most beneficial.” Being a new app developer, he started a podcast to pick the brains of the experts. To get started, Steve recommends starting your first app on your own or if your going to hire out, don’t spend too much and try to figure it out. At least for the very first time.